The international summit is organized in partnership with UNECE (United Nations – Economic Commission for Europe), the International Network of Basin Organizations (INBO, Secretariat of the Global Alliances for Water and Climate - GAfWaC) and Aquamadre. 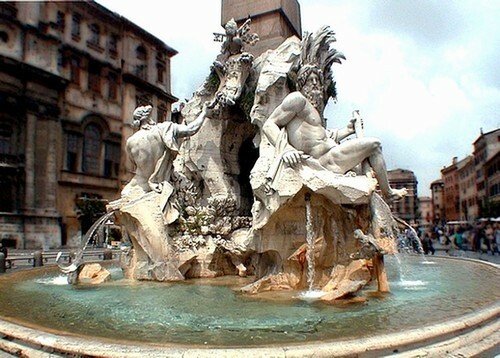 It opened in the morning of Monday 23rd of October by the Italian Prime Minister, in the historic and prestigious Campidoglio of Rome. The event was designed as a milestone in the preparation of COP23 (Bonn, 6-17 November 2017) and of the World Water Forum (Brasilia, 18-23 march 2018). It promoted further integration of water as one of the top priority issues of international debate on climate change and it called on donors and project holders to take action for the financing of projects intended to improve knowledge, governance and public participation for water and adaptation to climate change. 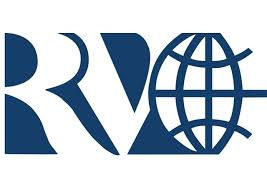 The focus was on addressing the impacts of climate change on water resources, and their dramatic consequences (floods, drought, degradation of ecosystems, etc.). The summit was a unique occasion to match project proposals and financing opportunities and to foster experience sharing between great river basin organizations, local, national and regional administrations in charge of climate change adaptation policies and water resources management, bilateral and multilateral donors and other institutions interested in adaptation to climate change and basin management (UN Agencies, Secretariat of the UNFCCC and UNFCCC Member States, etc.). 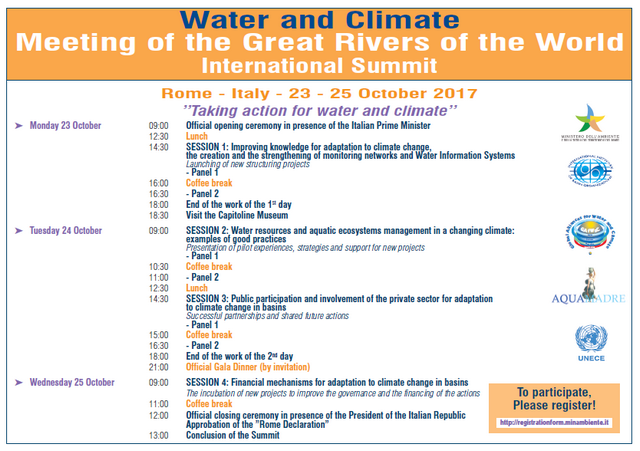 The Italian Ministry for Environment, Land and Sea will hold the International Summit "Water and Climate: Meeting of the Great Rivers of the World" from the 23rd to the 25th of October 2017 in Rome, ITALY.